Now that we have all that GOTY 2014 nonsense out of the way, we can get down to some business as usual. 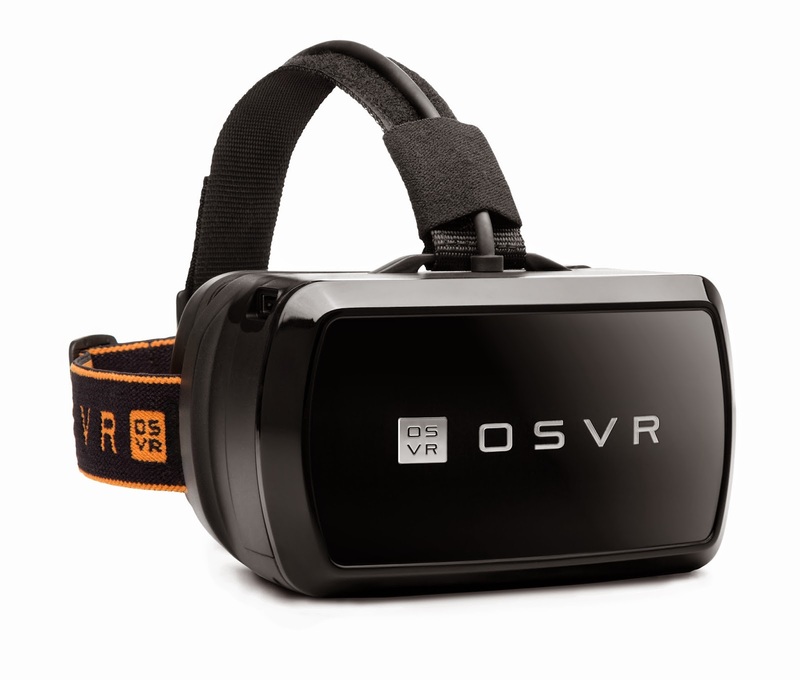 It was CES a few weeks ago and while Valve may have been conspicuous by their absense, there was unsurpisingly a strong VR presence: Oculus were there showing off their latest wares, but it was Razer who stole the headlines with their new open source solution, OSVR. There's also been a ton of new game announcements & leaks, from Sci-Fi strategy opuses like Total War: Warhammer and Sid Meier's Starships to new kickstarter hopes Identity and Shadowrun: Hong Kong (which is actually more of a sure thing, having almost reached it's penultimate stretch goal at time of writing). And then there's the spectacularly underwhelming early access launch of Sony's, H1Z1, which so far seems to be more of a cynical landgrab than a worthy Day Z clone. 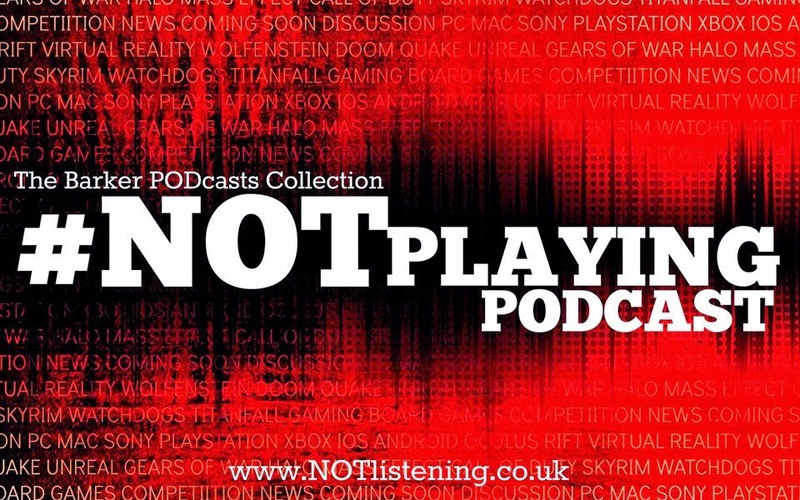 All this and more in the first news-packed #NOTplaying Podcast of 2015! Steamleft - new web app tells you how long it will take to finish every game in your steam library. Tom Francis, creator of Gunpoint and ex-PC Gamer writer is making a youtube series about how to make a game. For idiots.